Kalidas can be considered as one of the greatest writer, poet and dramatist of this nation.In one of his finest created drama "Abhigyan Shakuntalam" Kalidas has presented a lively vivid description of Kanvashram. With his brilliant writing and narration he has made Kanvashram and all personalities Shakuntala, King Dushyant,sage Kanv, sage Vishvamitra, Bharat etc. connected with it immortal. A vast number of important events and people simply disappear from history and are not known to future generation. One of the reasons being that they fail to attract the attention of some great writer to glorify them in his writing. 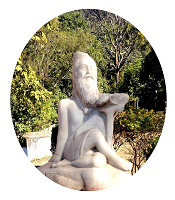 Kanvashram and all associated with it would have been confined to a similar fate had not Kalidas created his master piece "Abhigyan Shakuntalam". 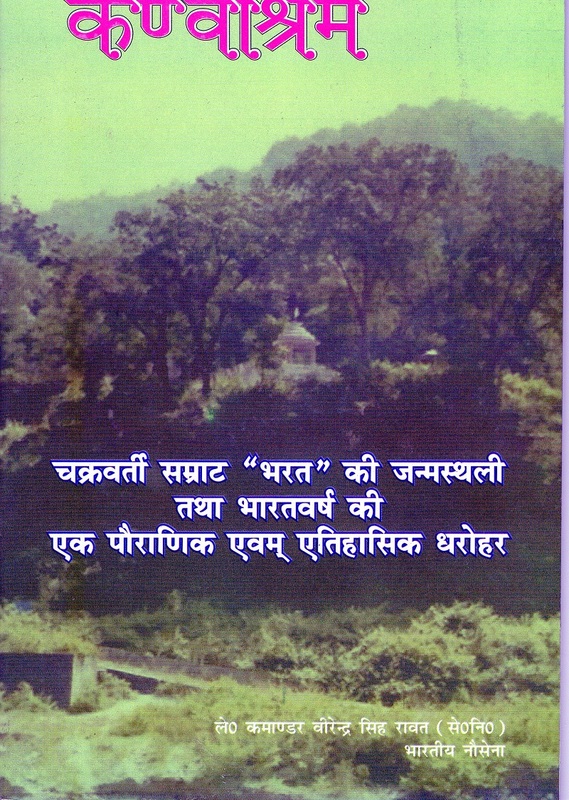 From the detailed description of Kanvashram and its surrounding region enumerated in the drama it is evident that Kalidas was familiar with the location of Kanvashram which is situated in district-Pauri Garhwal in Uttarakhand.Hence in all likelihood Kalidas was born in uttrakhand and spent considerable time here before moving to the court of Chandra Gupt-II, Vikramaditya (380-415) in ujjain. 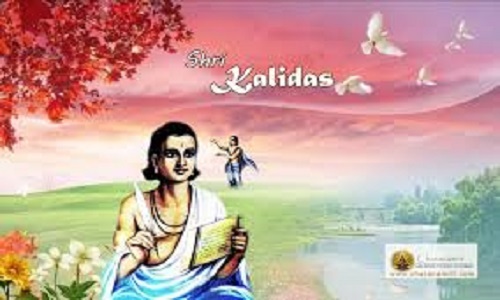 Kalidas's genius and brilliance were apparent to all since birth. In order to undermine his personality and his character considerable effort was made by spreading false stories about him. However these silly stories and gimmicks, which some think as real, had no effect on him and his writing he went on to create many more literary masterpieces like Kumarsambhav, Raghuvansham, Megadut, Ritusambhar, Malavi Kaganimitrai etc. unparalleled in the history of this nation. Ahigyan Shakuntalam has been translated into majority of the world languages an unparalleled achievement by any standard.